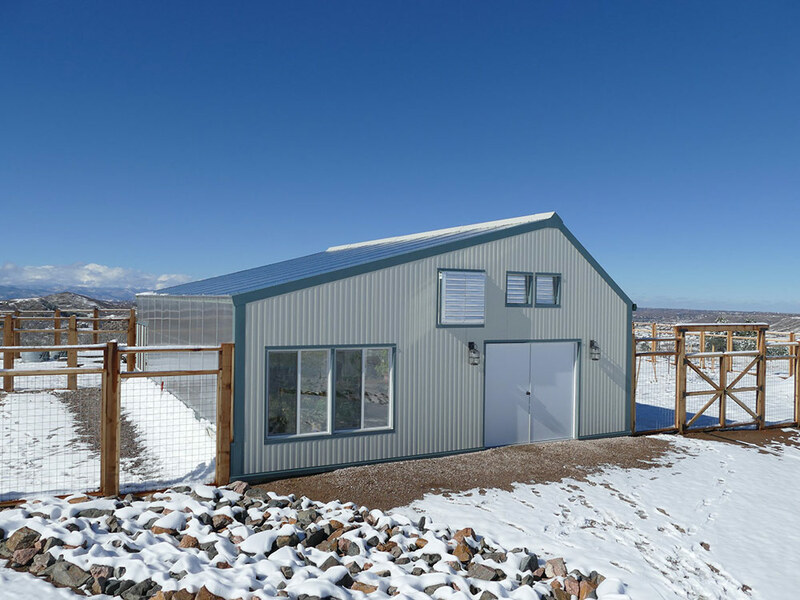 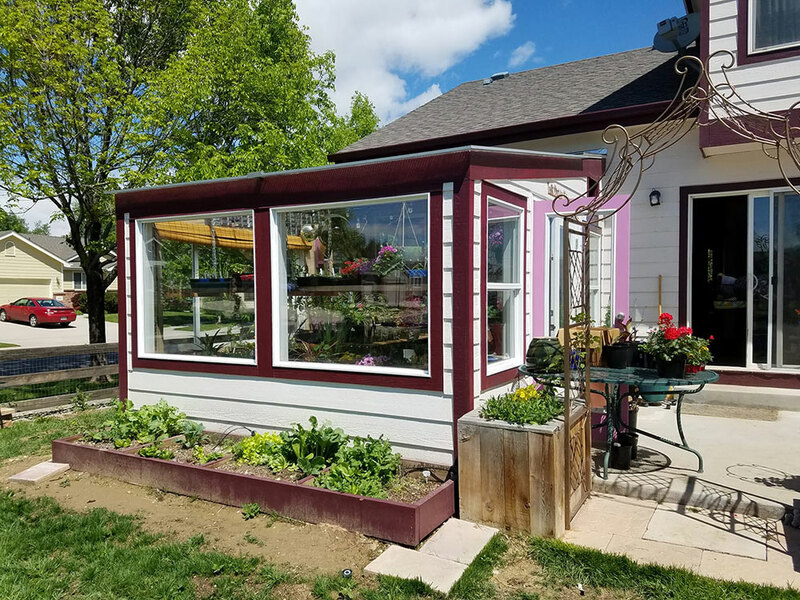 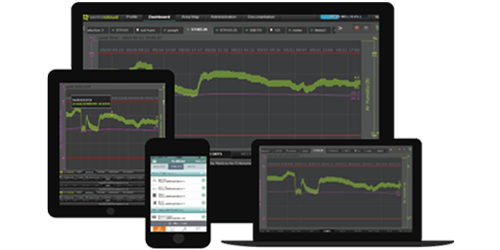 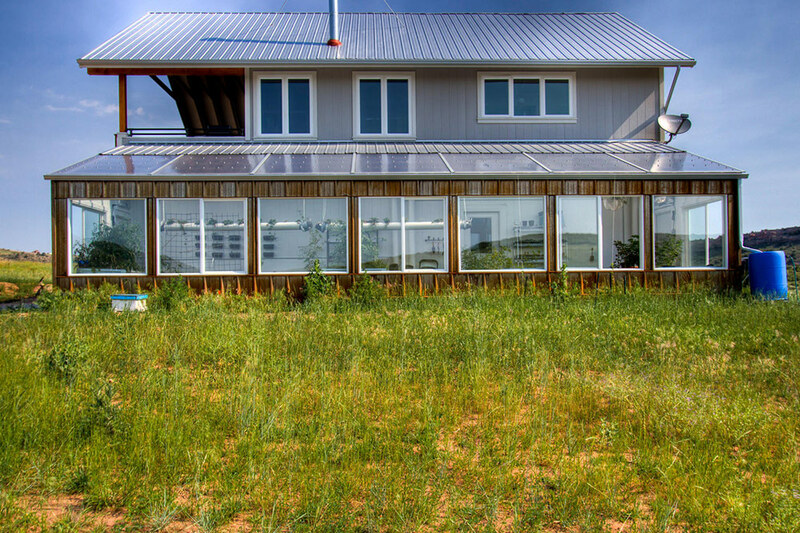 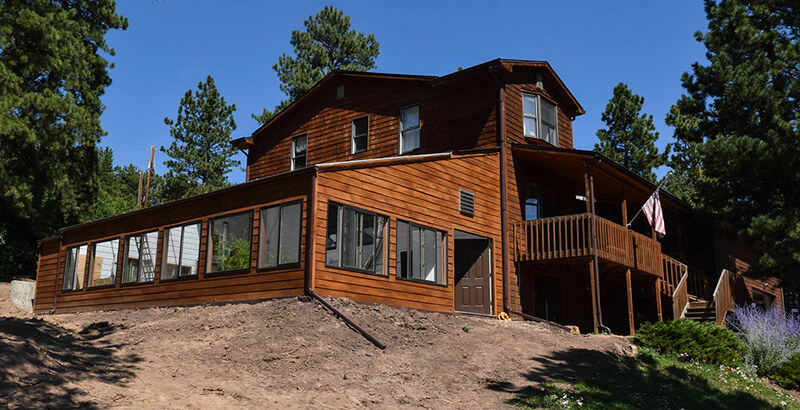 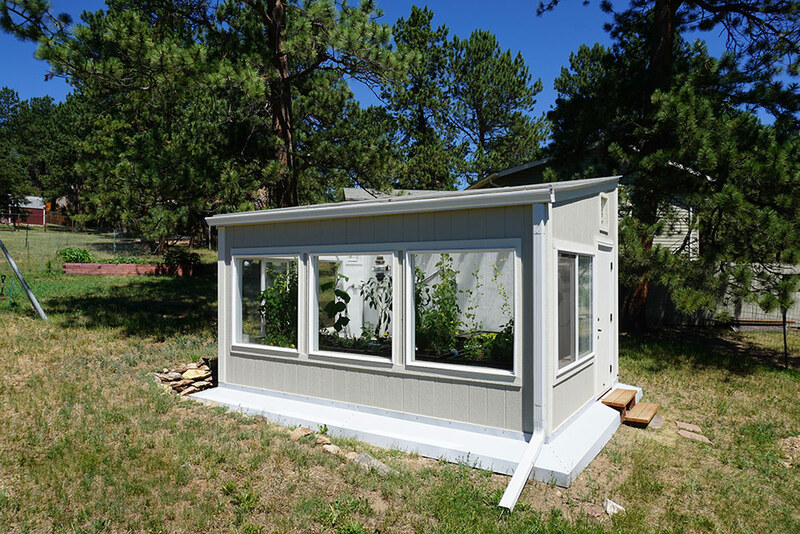 Ceres uses passive solar design principles, creating a tailored approach for your structure that works with your local climate and resources. 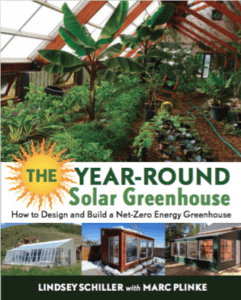 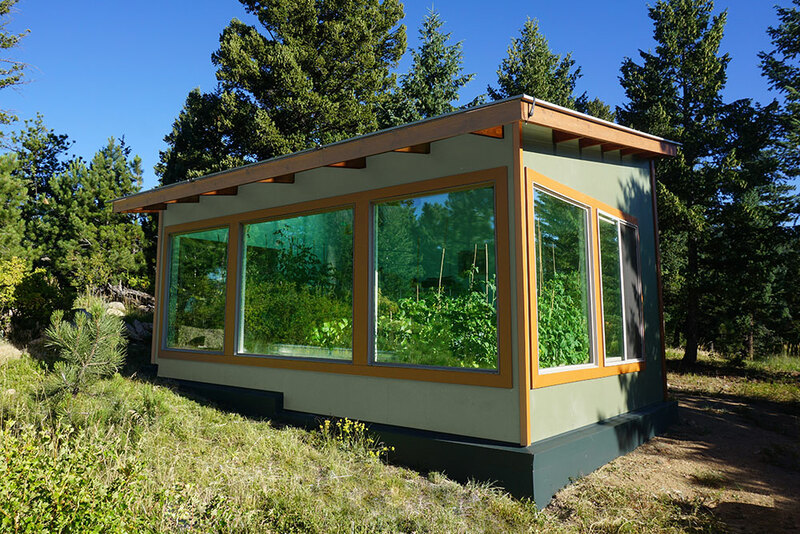 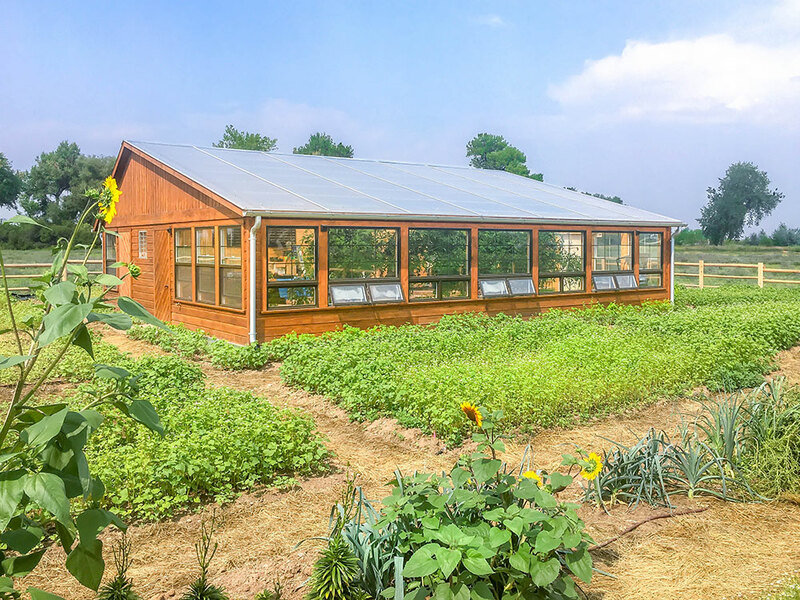 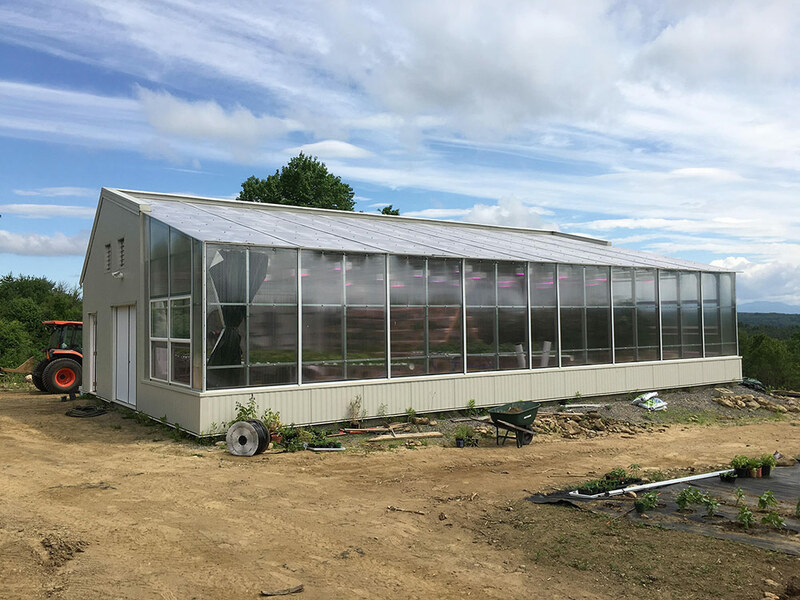 Thoughtful greenhouse design allows for sun-harvesting, providing the predominant energy source not only for plant growth but also for the structure’s energy needs. 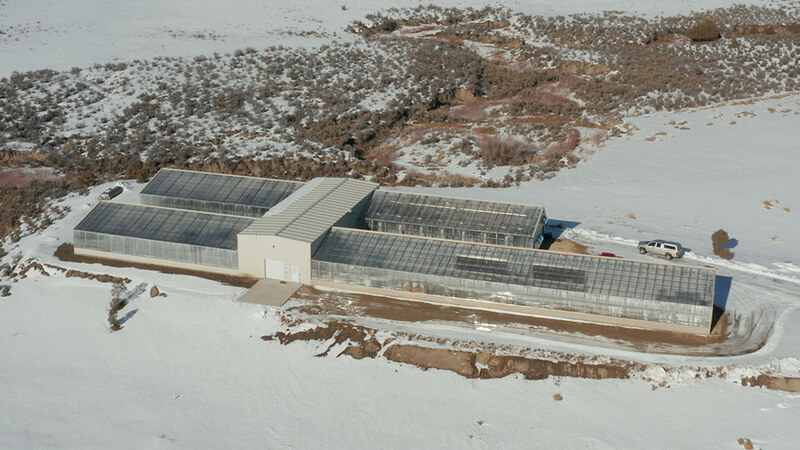 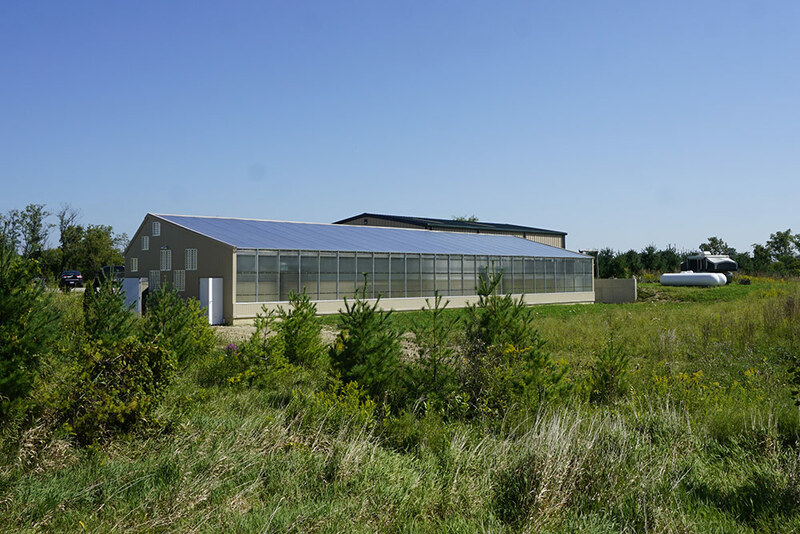 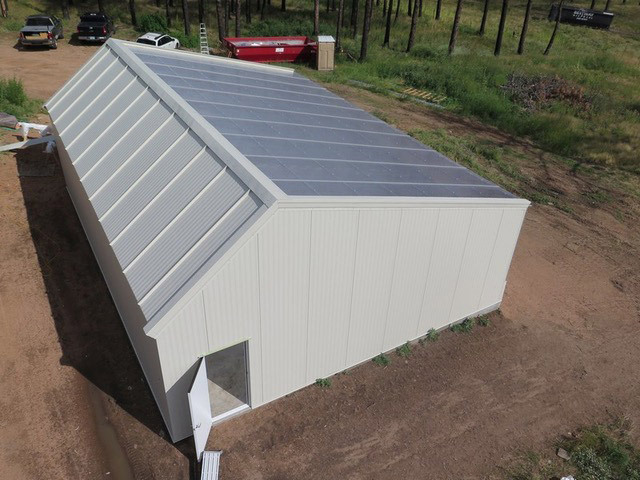 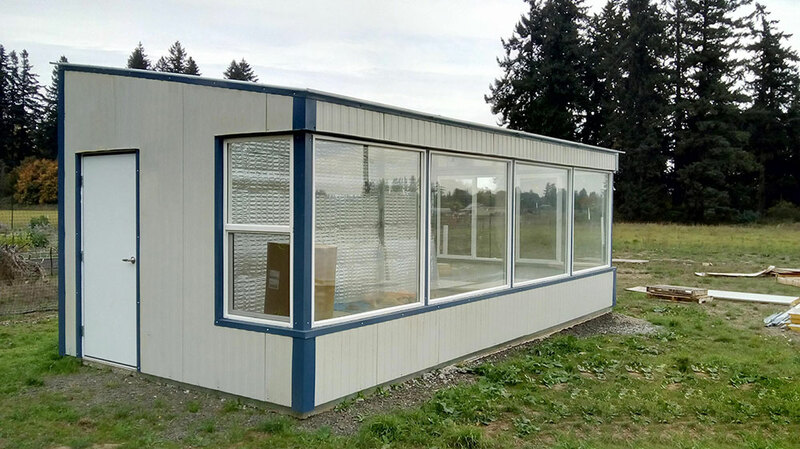 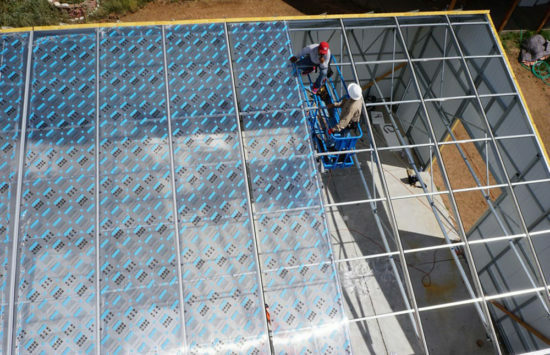 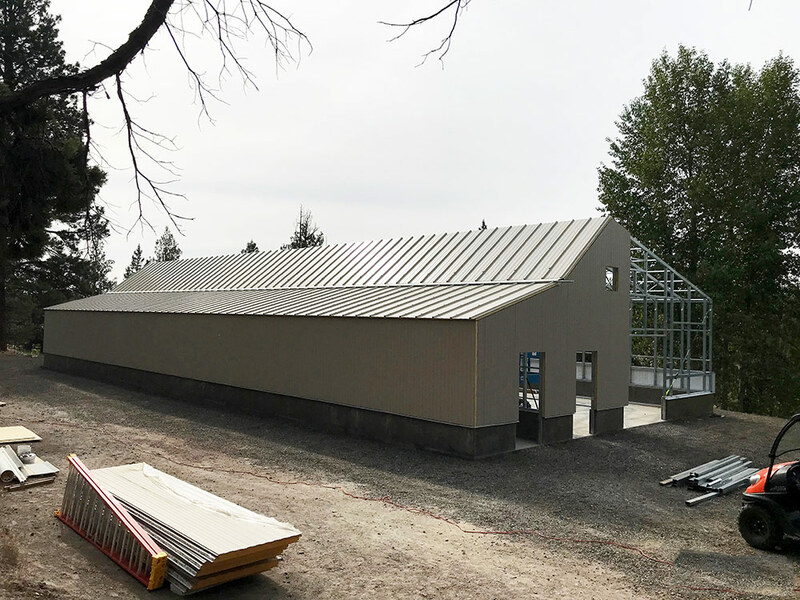 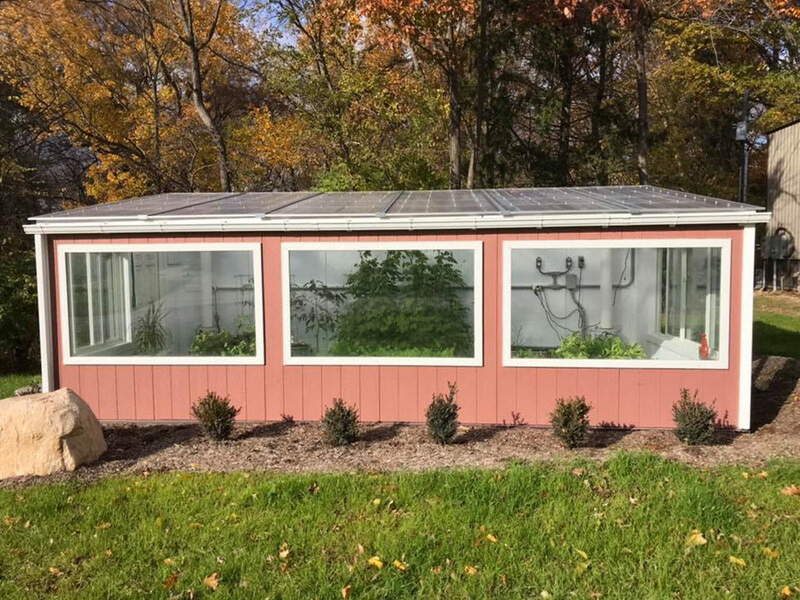 Whether an off-grid commercial greenhouse or an attached residential solar greenhouse, our full-service design and engineering services can take your project from conception to completion. 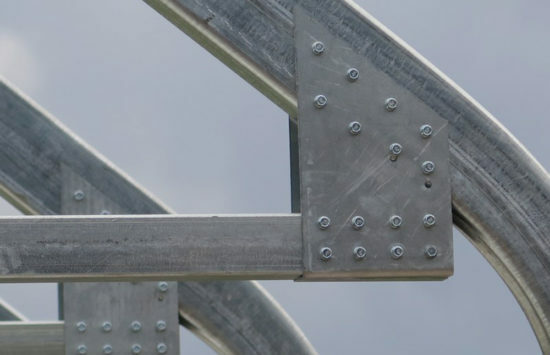 Our Design includes the highest quality building materials. 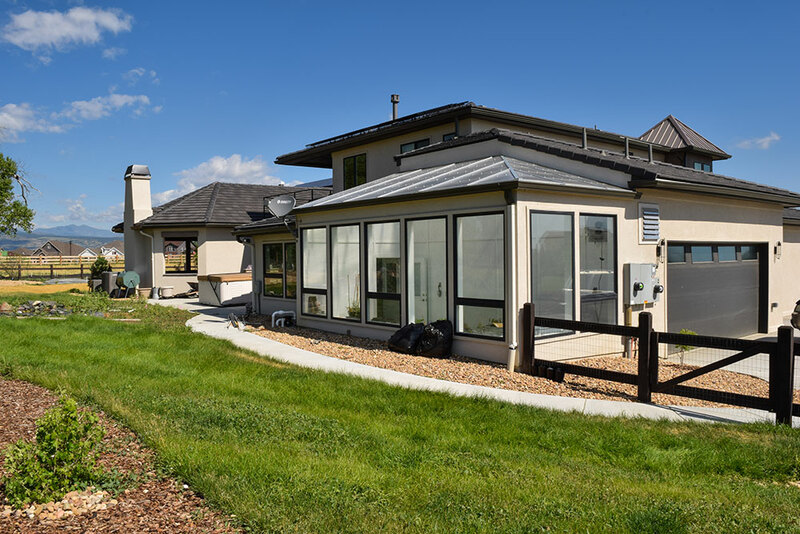 We offer polycarbonate, acrylic, and ETFE glazing options. 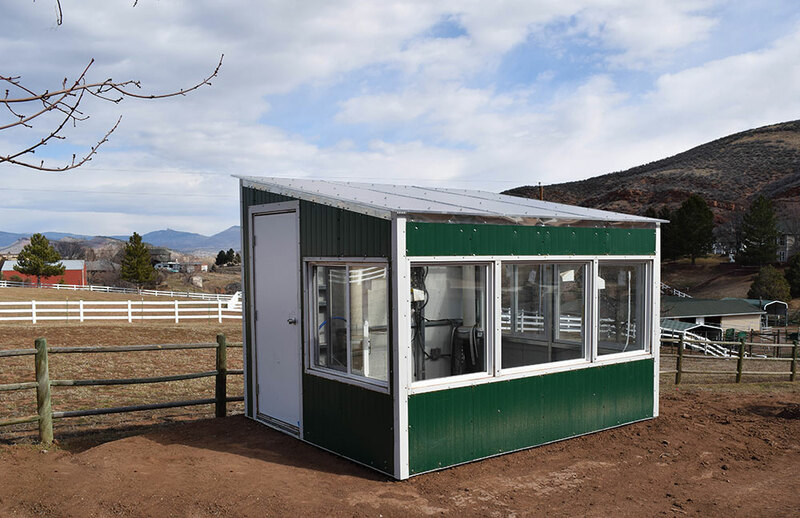 we offer an assortment of materials for a variety of purposes.